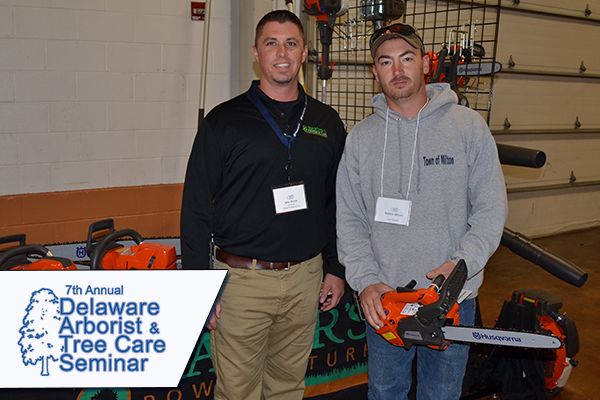 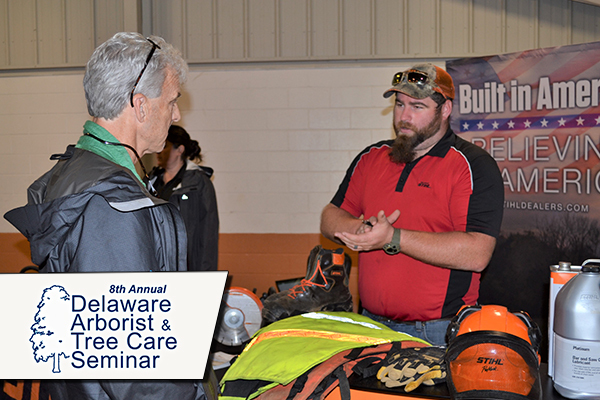 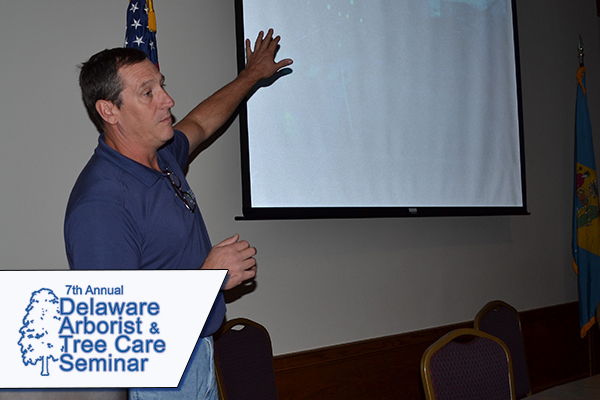 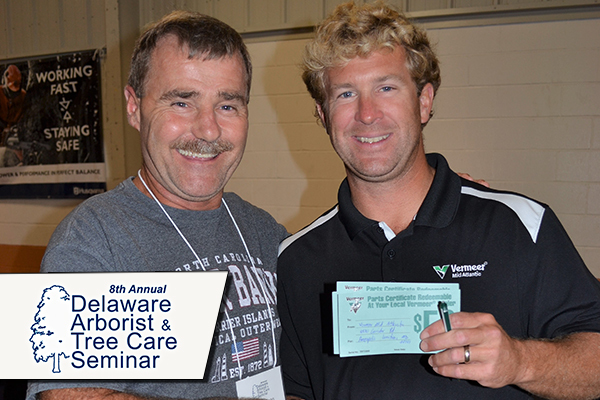 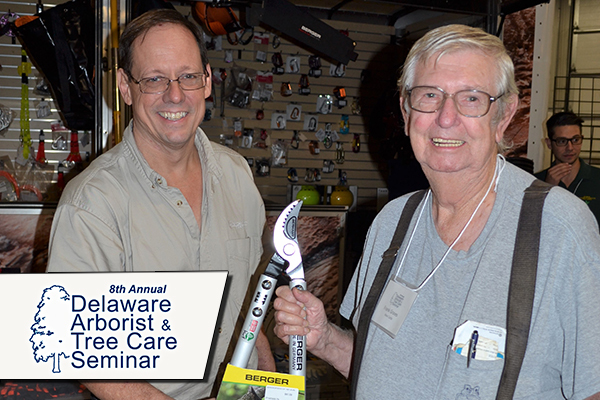 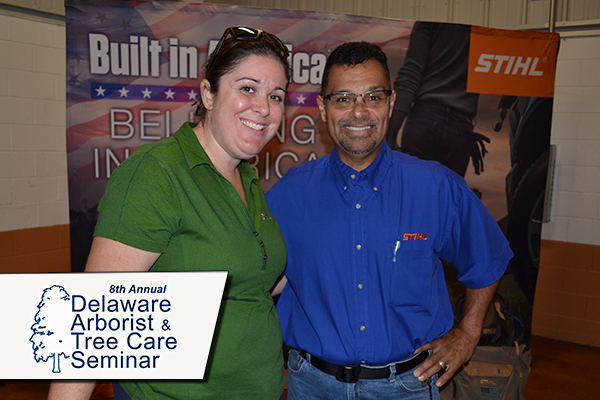 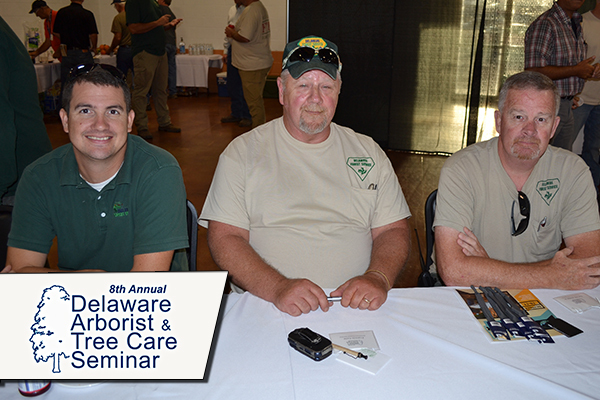 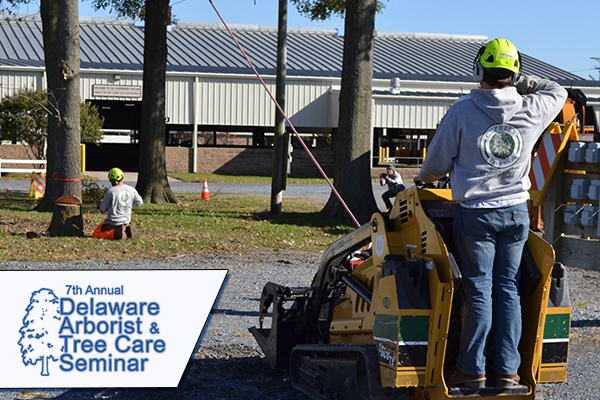 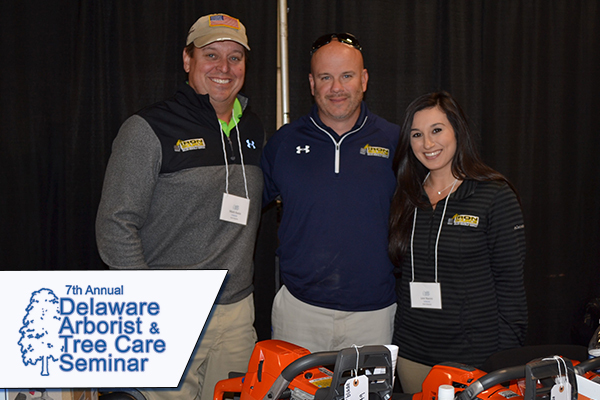 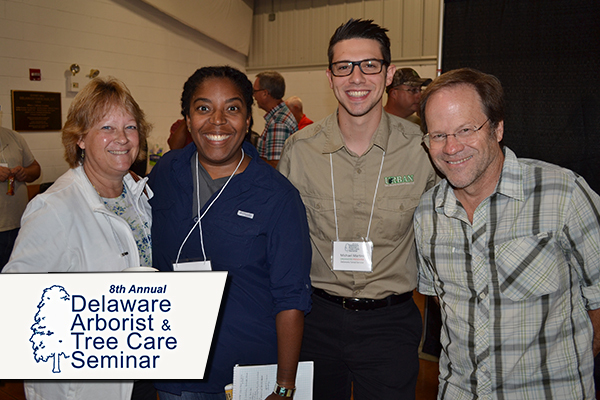 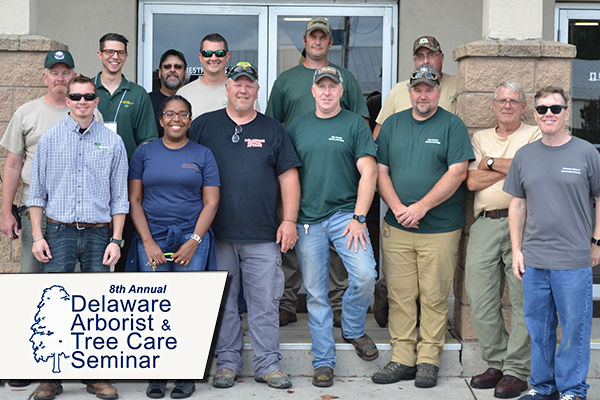 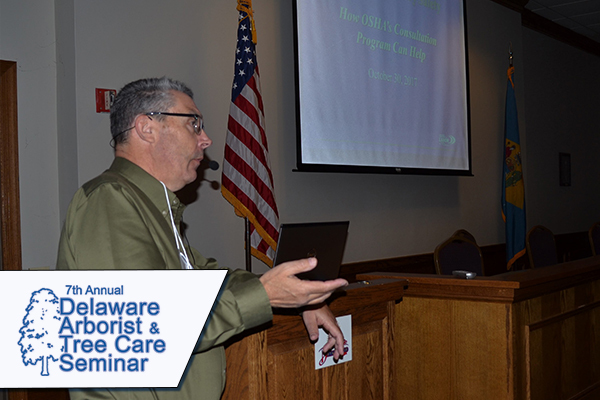 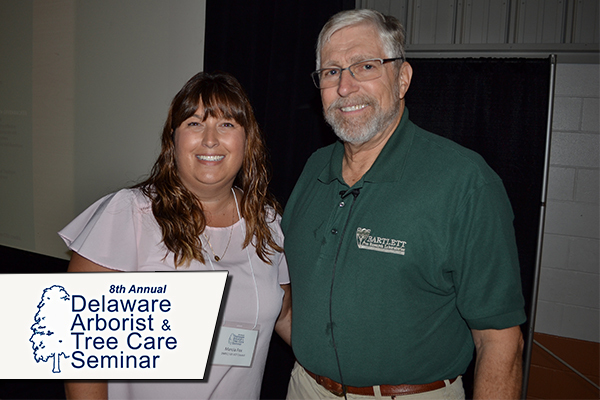 The Delaware Forest Service urban and community forestry program held its 8th Annual Arborist and Tree Care Seminar on October 10 and 11, 2018 at the Delaware State Fairgrounds Exhibit Hall. 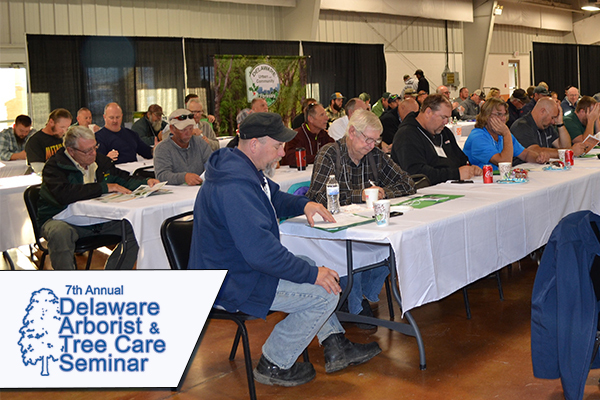 The event featured an educational program covering two full days. 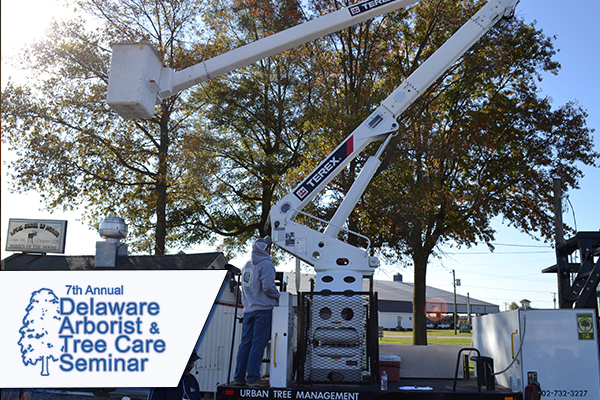 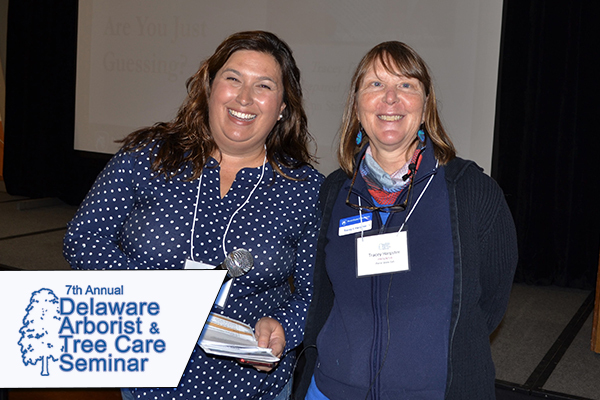 Speakers included tree care experts, policymakers, and academic researchers who will incorporate classroom lectures, outdoor demonstrations, and vendor exhibits to provide training in tree diseases and diagnosis, soil analysis, and safety protocol. 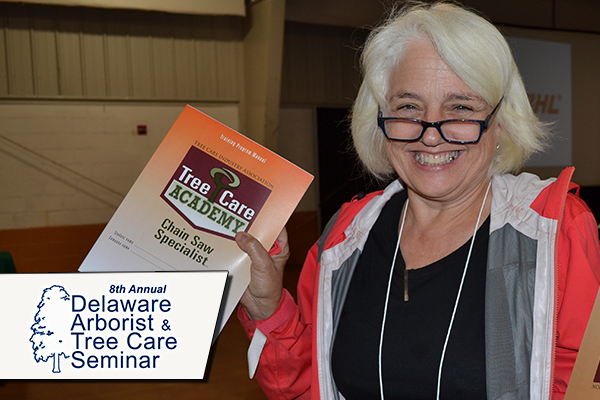 Maryland Licensed Tree Expert, and Delaware pesticide certification. 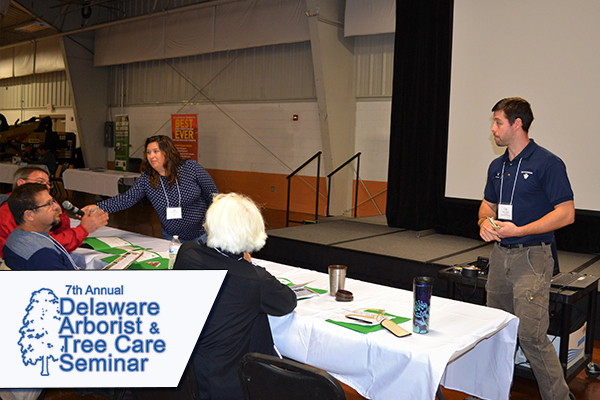 Cost was $95 for both days (breakfast, lunch and snacks included).